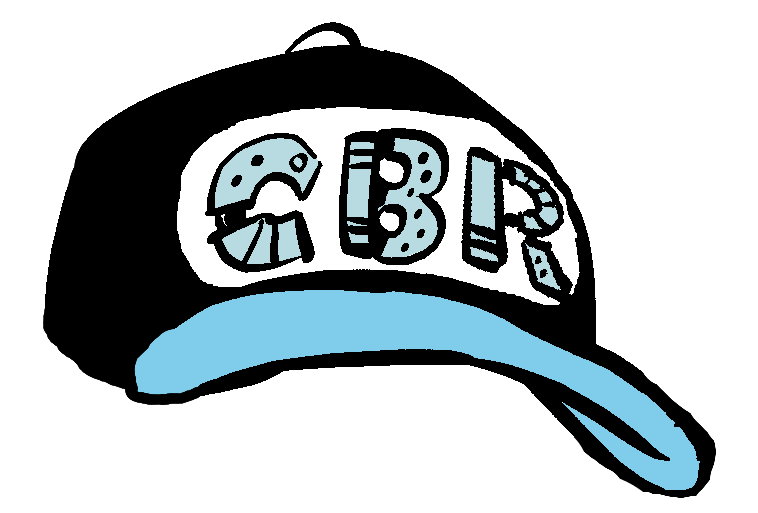 This item is a pre-order and tapes and CD's are expected to ship around mid July. The amount of lathes produced will only be as many as ordered. Expect lathes to ship out around 6-8 week after the cutoff date of pre-ordering (July 21st). You know that like Super Saiyan thing that happens in Dragon Ball? 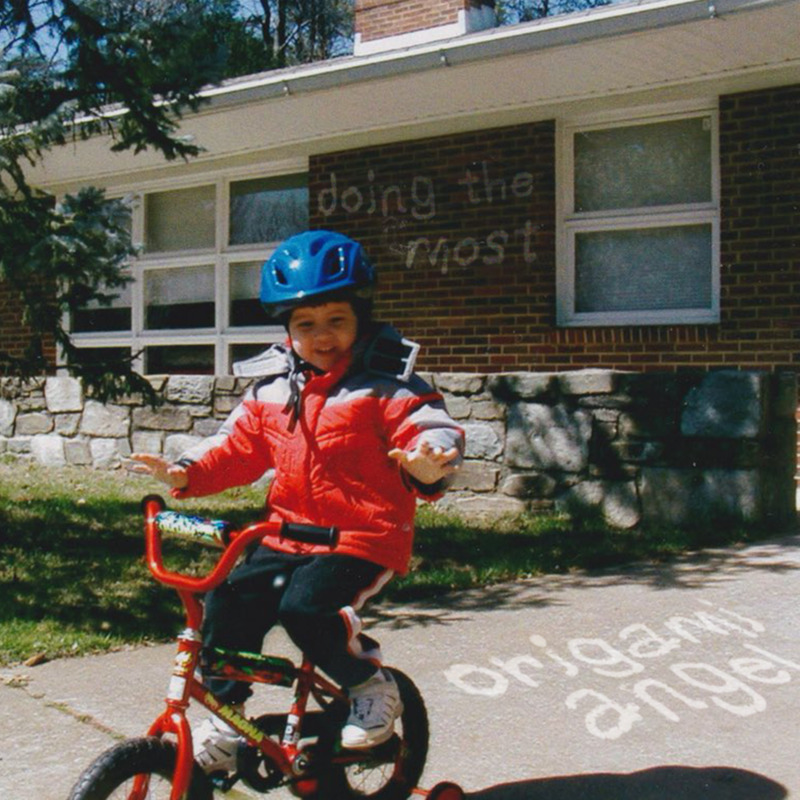 I've never seen Dragon Ball in my entire life but I'd like to think somethin like that happened to Origami Angel in between their first release "Quiet Hours" in April of 2017 and now with their brand new EP "Doing the Most". This is some ish to get wild and savage to and then cry and reconsider all of your life choices by the end of it. In Ryland's own words: "Say something like 'a couple soft emo boys from outside DC decided to kick it up a notch and pretend like they're punk enough to claim their hometown.'" Also we went ham on these physicals. We got these pre-order exclusive lathes. 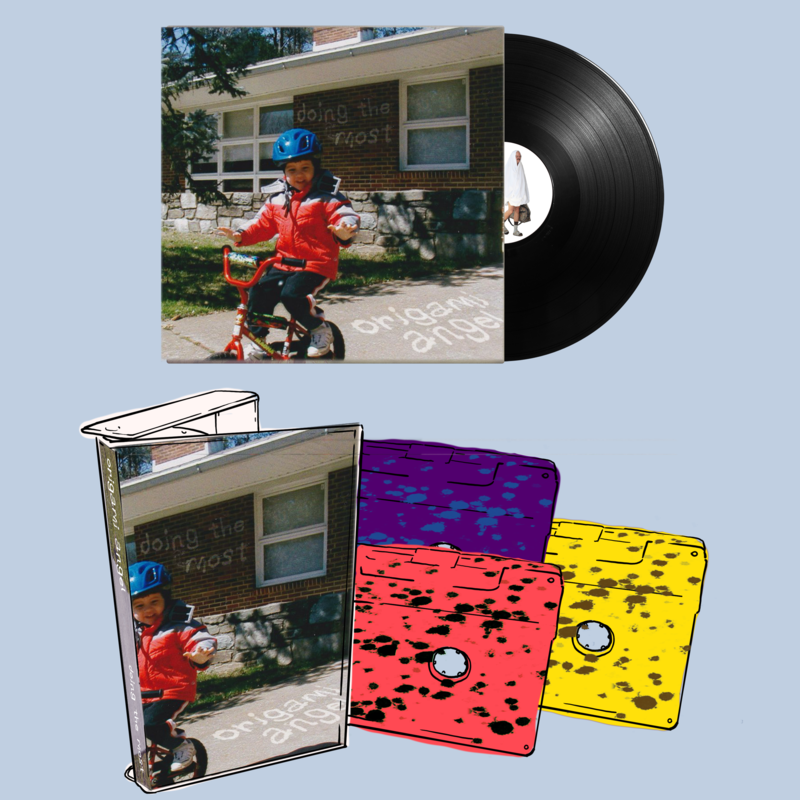 We got Splatter Cassette Tapes in three different variants for you to buy: Yellow "Boneless Banana", Purple "Get This Tape Grape", and Pink-Red "Wendy's 4 for $4 Watermelon". I'm writing this description at 3:30 in the morning. Goodnight. Art and physicals designed by "Gee Gillikers" aka Gill.